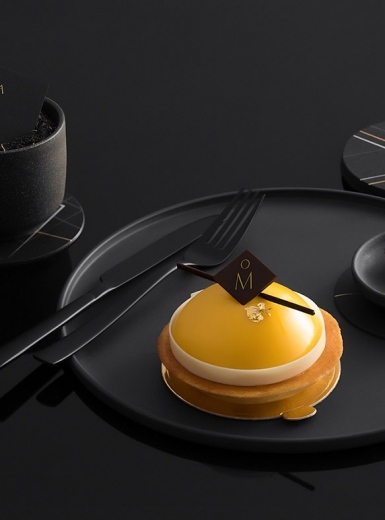 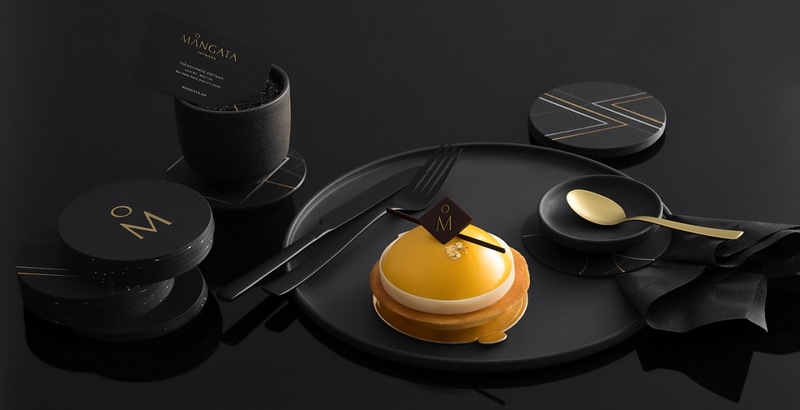 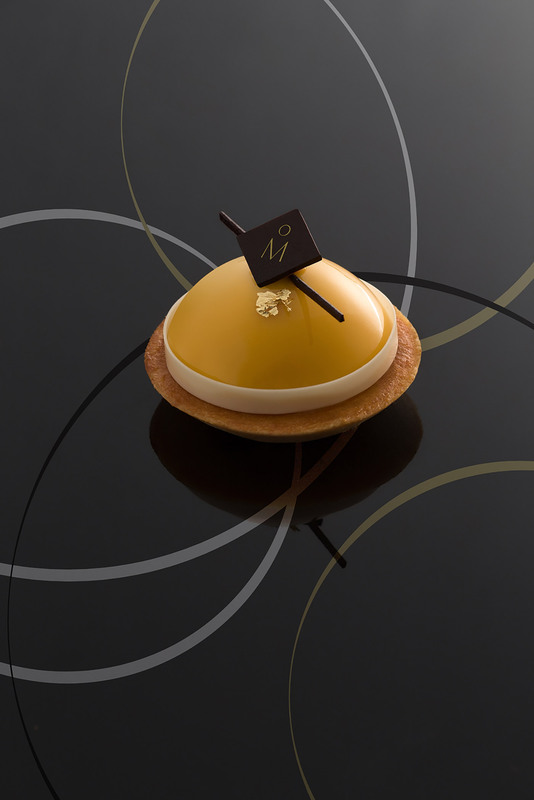 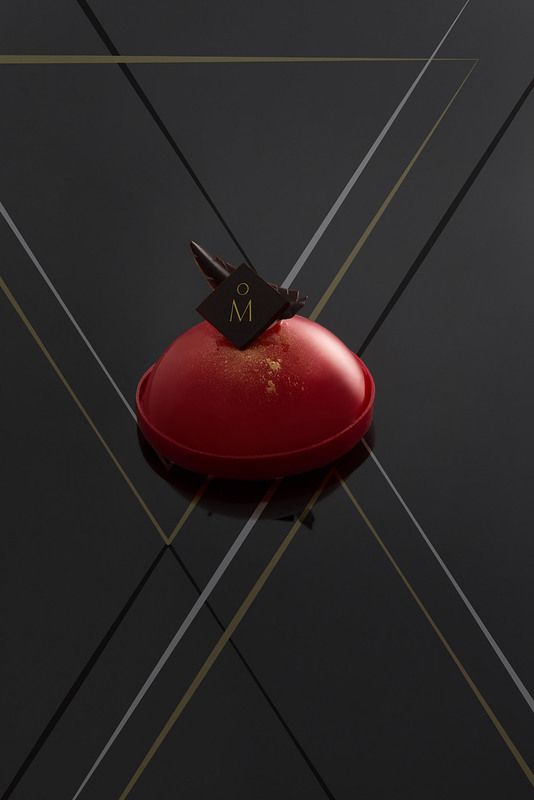 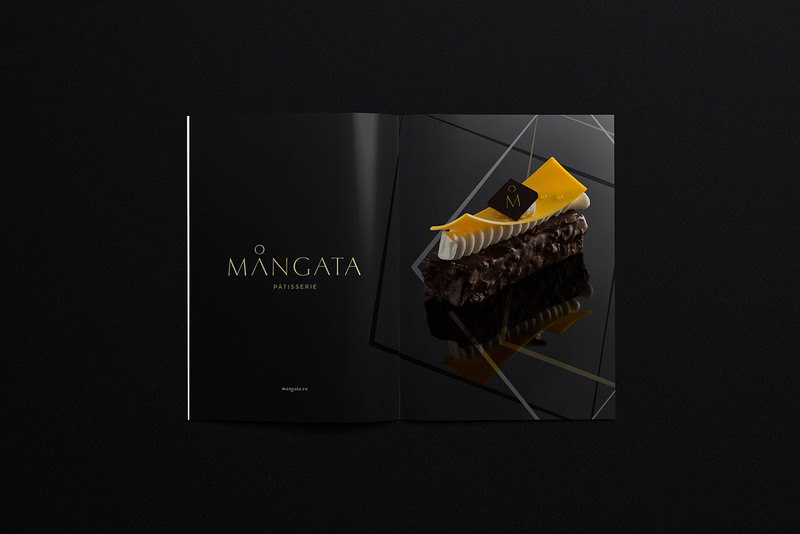 Mångata Pâtisserie launched as a luxury bakery in Saigon, serving high quality, well-designed cakes with a high-tea concept. 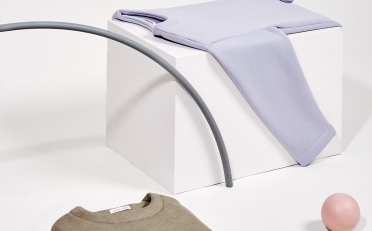 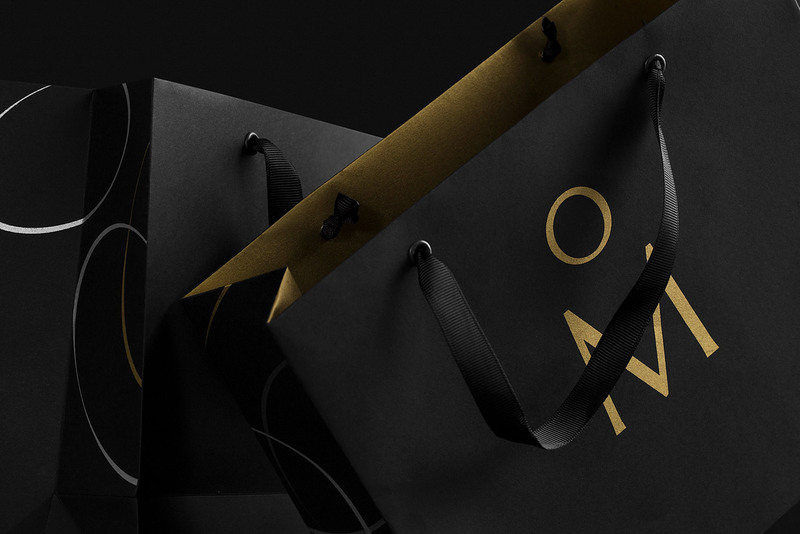 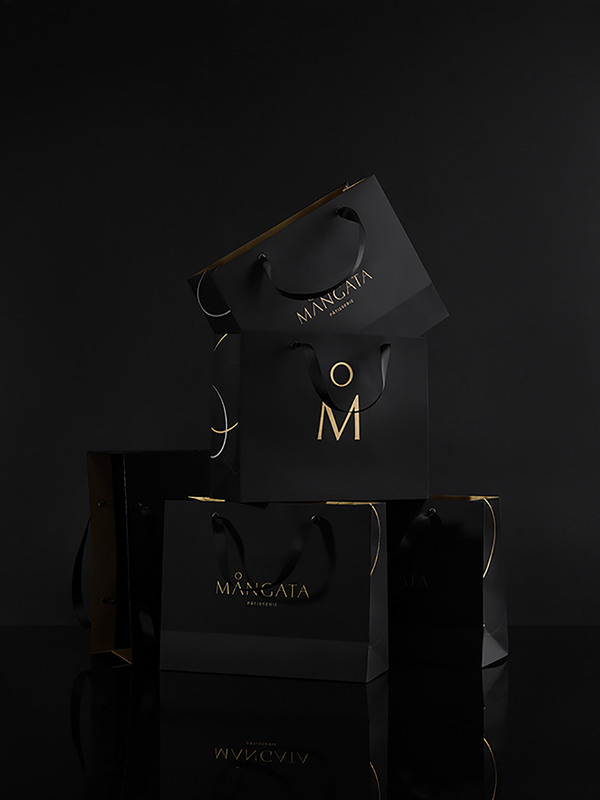 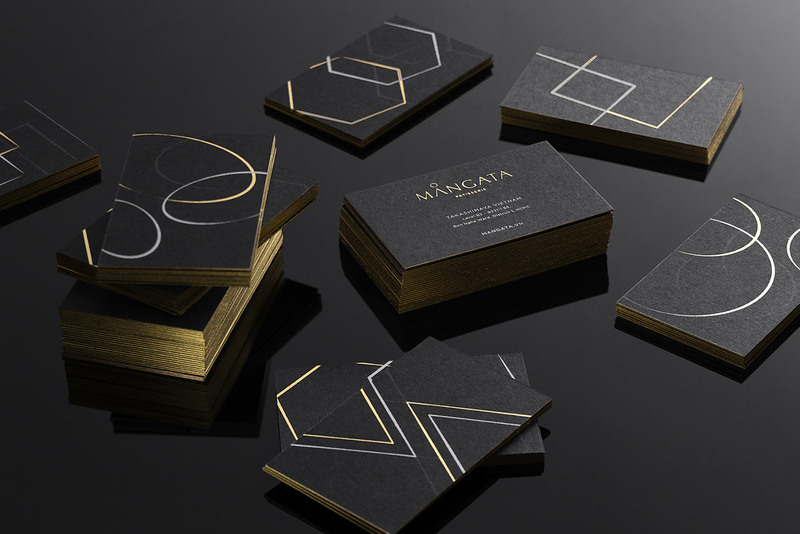 M — N Associates worked to create a unique, strong and sustainable visual identity system for the packaging and other brand materials. 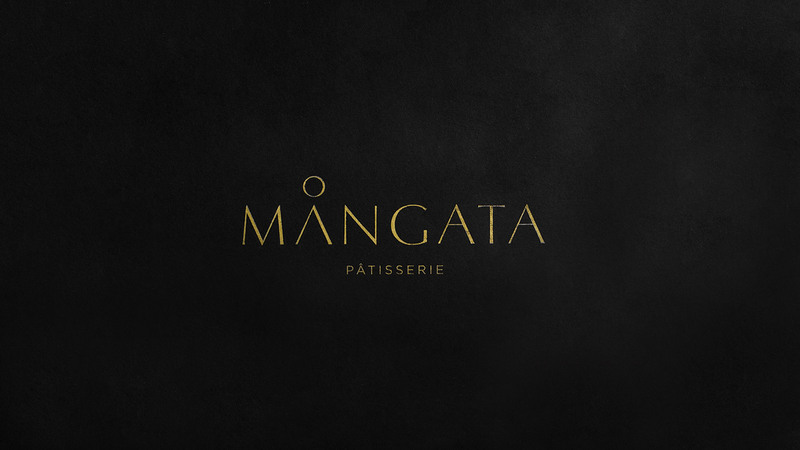 Mångata’s meaning in Swedish is uniquely romantic, making reference to the glimmering, road-like reflection that the moon creates on the night sea. 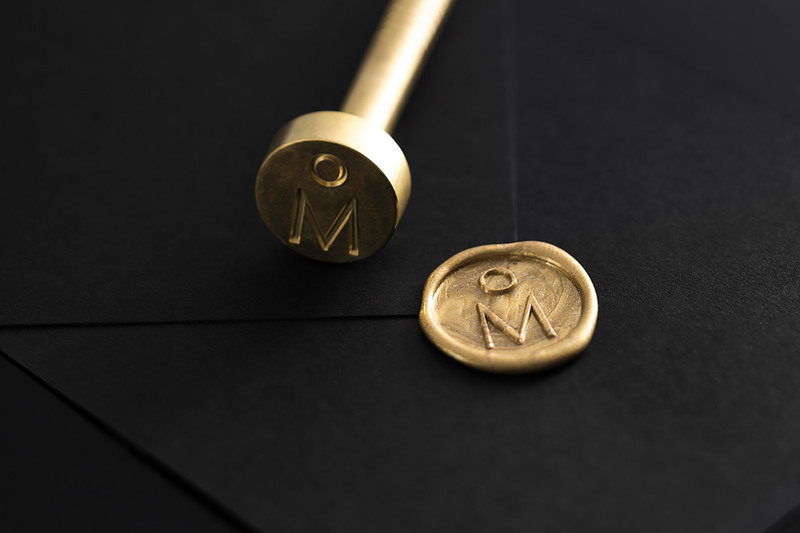 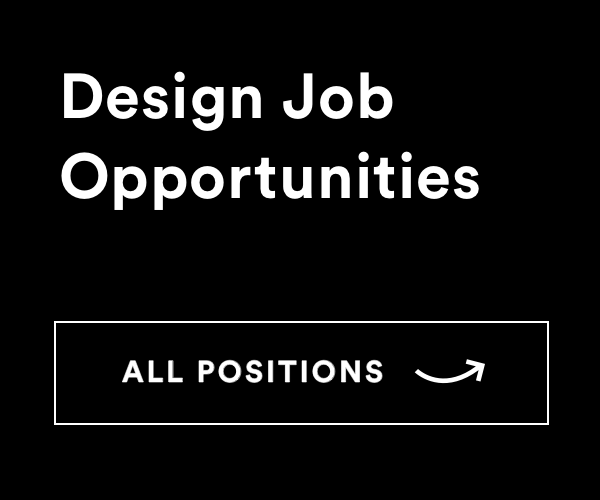 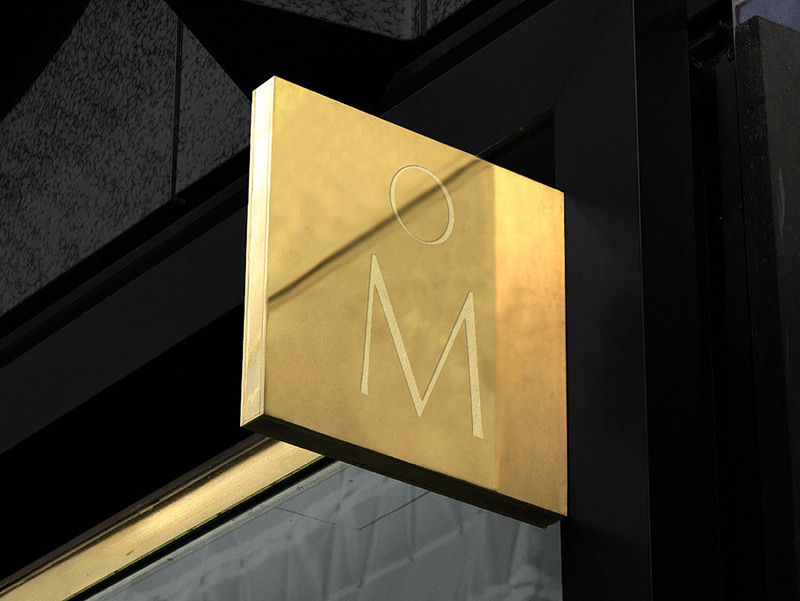 M — N Associates sought to bring this meaning into the brandmark. 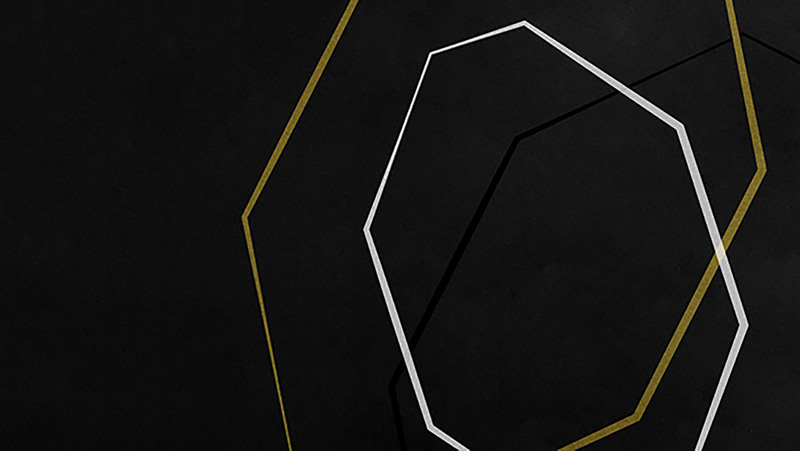 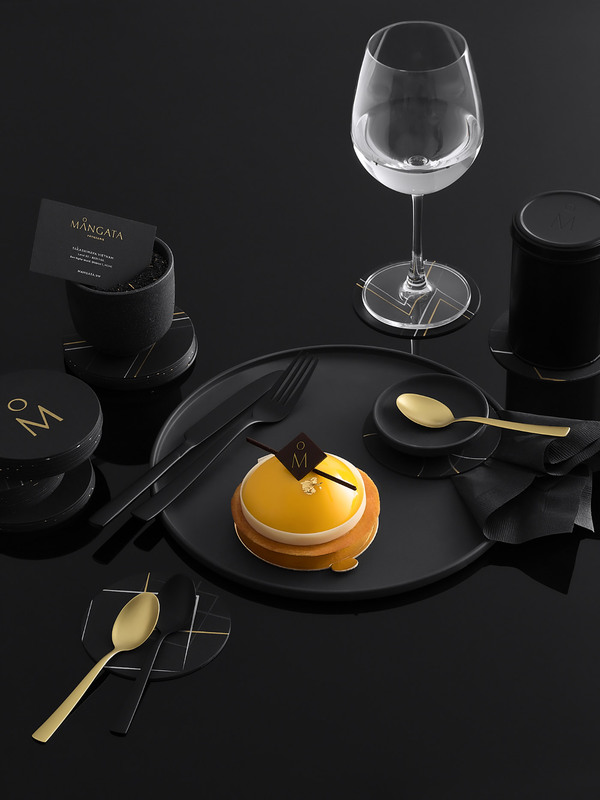 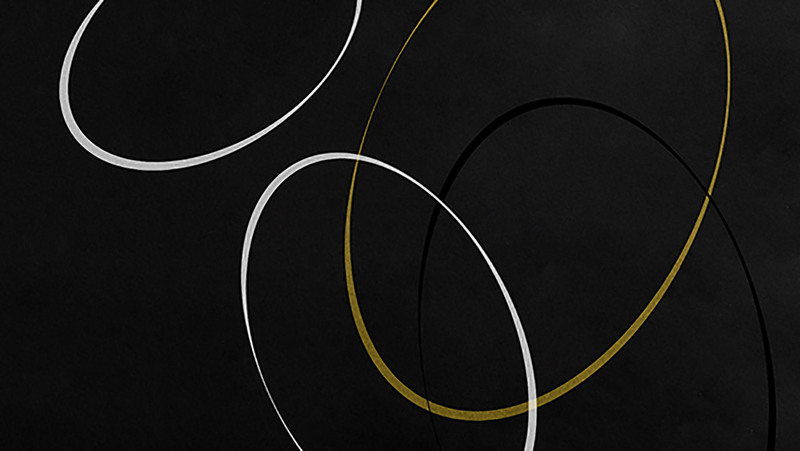 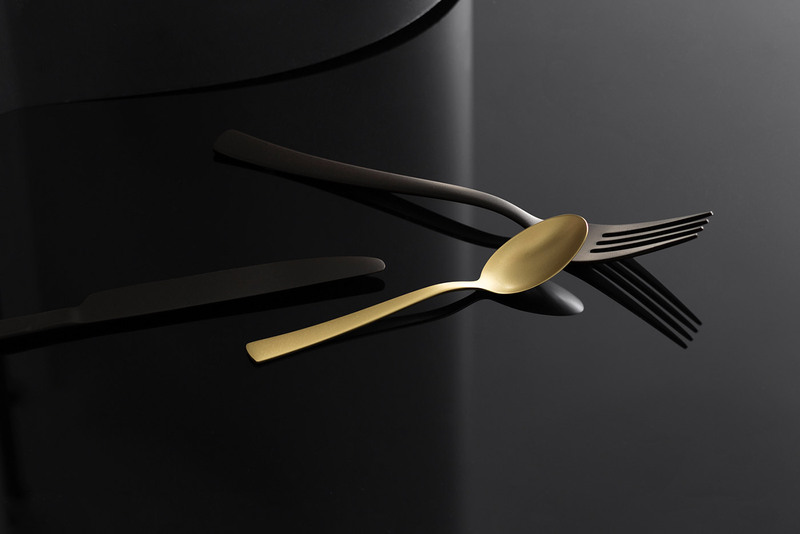 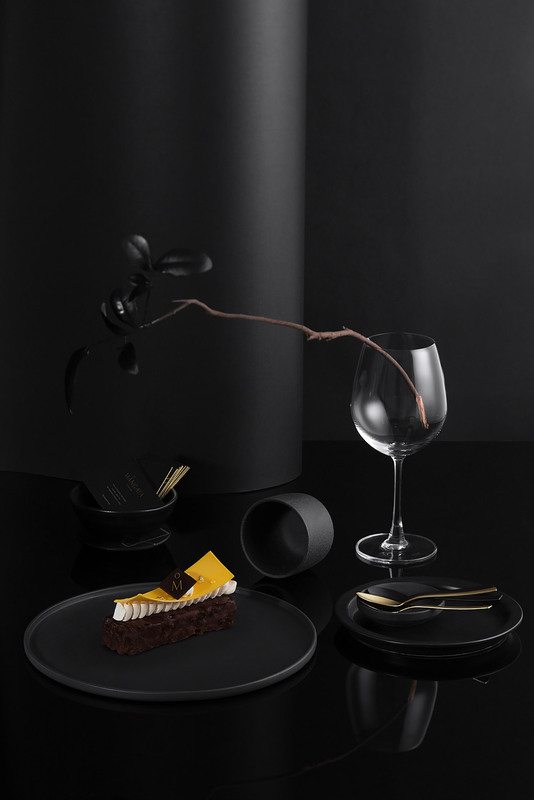 The colour palette of black and gold imitates the atmosphere of the dark sea, giving the brand a mysterious, luxury touch. 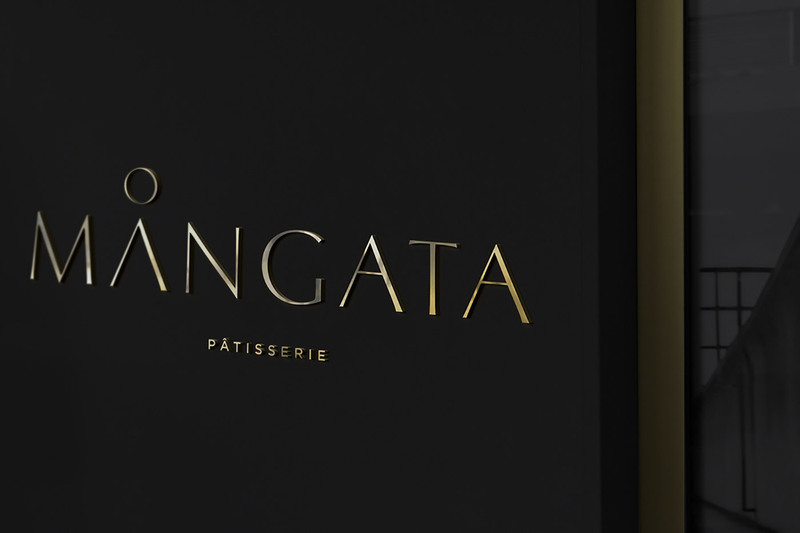 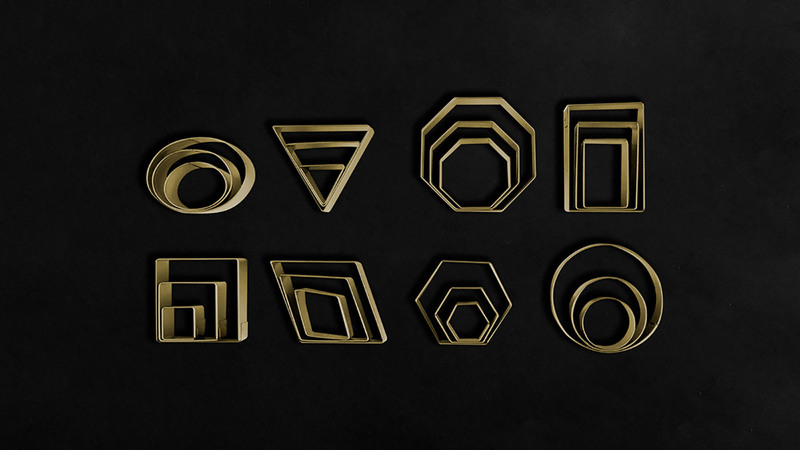 The branding’s visual system and geometric pattern design was inspired by the contemporary art of plating which makes use of various types of geometric cutters and molds.